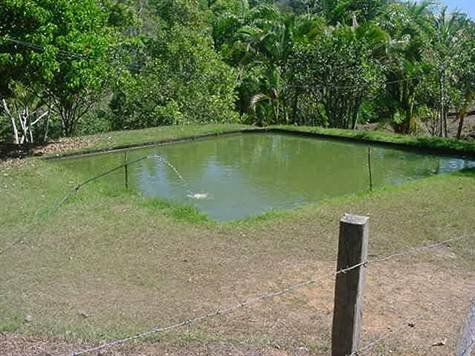 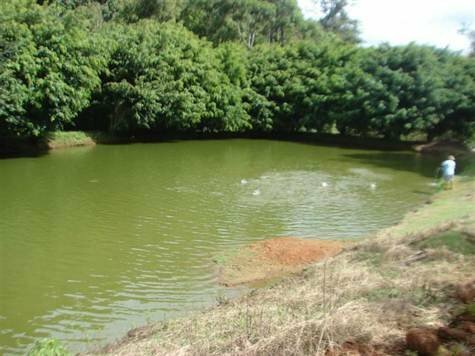 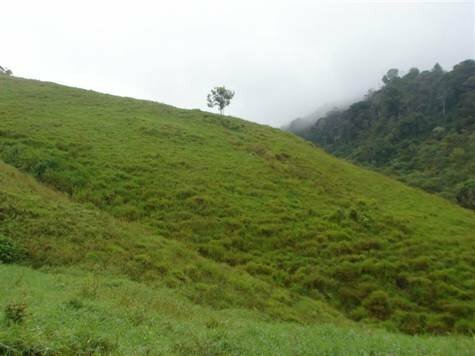 114 ACRES – Open Rolling Hills, Amazing Mountain Views, 2 kms Of River, 2 Talapia Ponds!!! 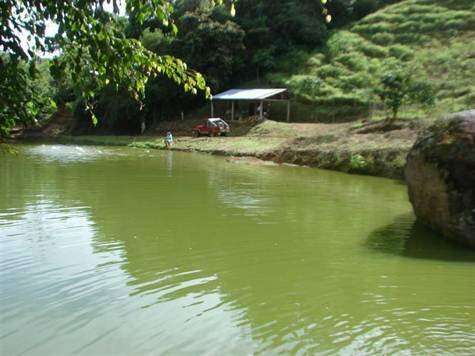 Remarkable riverfront farm!! 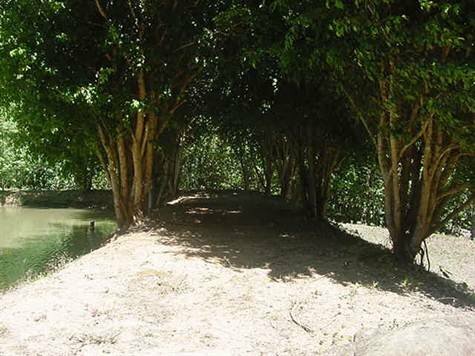 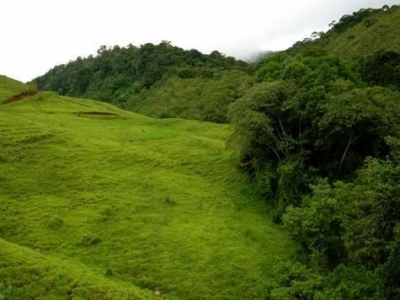 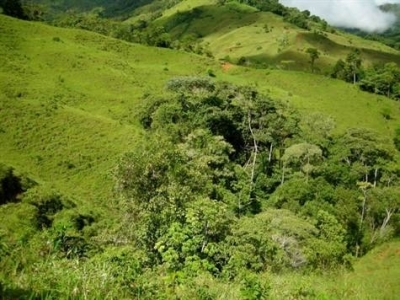 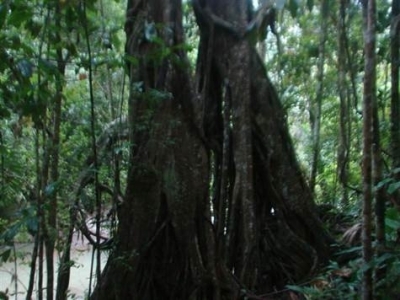 This property is perfect for a development or reforestation. 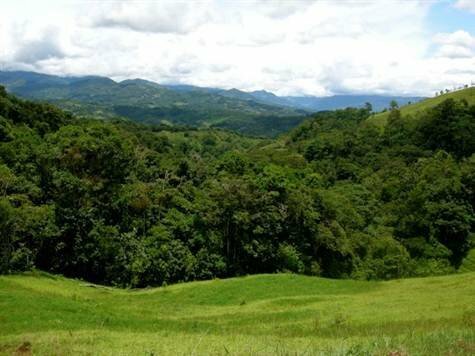 We have identified between 30 home sites that are all easily buildable just by walking the property and are sure there are more to be found. It is naturally buildable and gorgeous!! 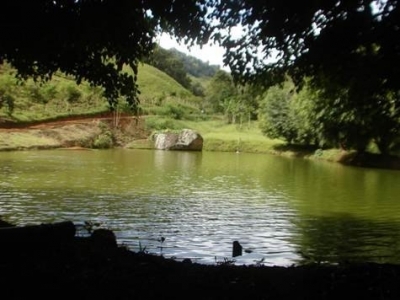 It has everything you could want in a property in Costa Rica ranging from free stone rivers, many natural water springs on the property, open space, just the right amount of primary rainforest, ponds, a lake with Tilapia and freshwater clams, cabin, fruit trees, views and more views, internal public roads and more. 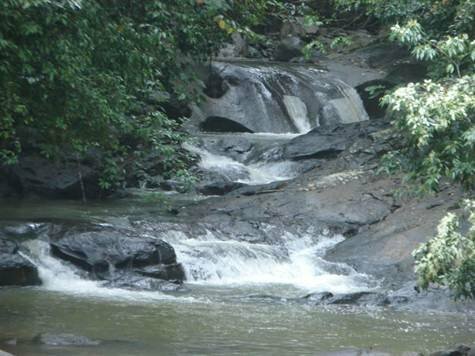 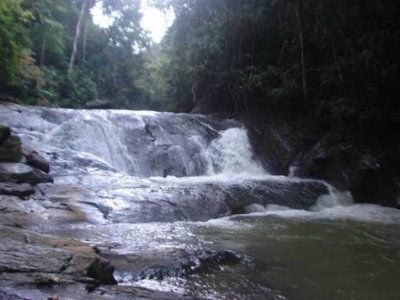 The San Antonio River lines the property for about 2 kilometers and has about 100 + cascading waterfalls that measure from 1 to 6 meters high, and endless natural swimming holes all easily accesses able. Just can’t say enough about the natural beauty and perfection of the topography!! All this and only 10-15 minutes from the Downtown of San Isidro and 45 minutes to the beach!! 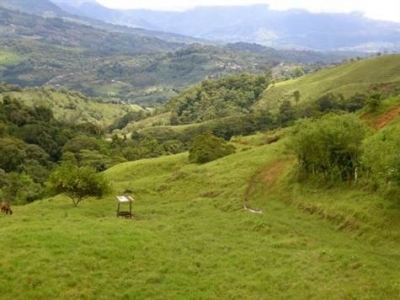 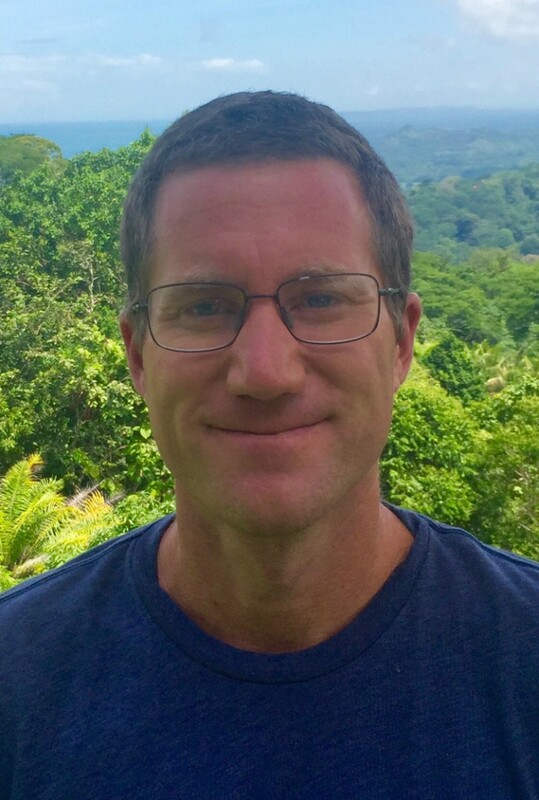 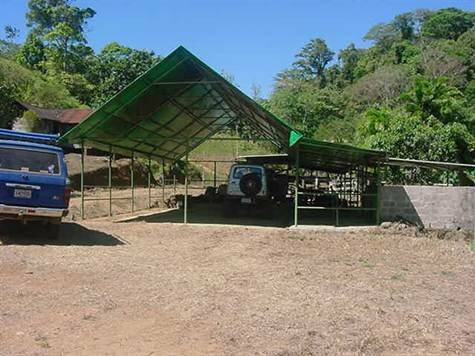 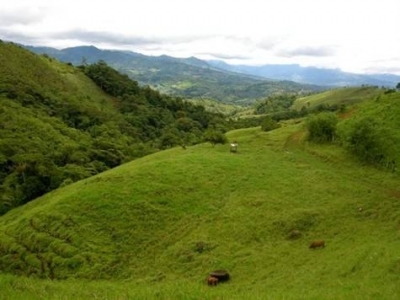 The Property lies off of the main highway from Dominical to San Isidro .